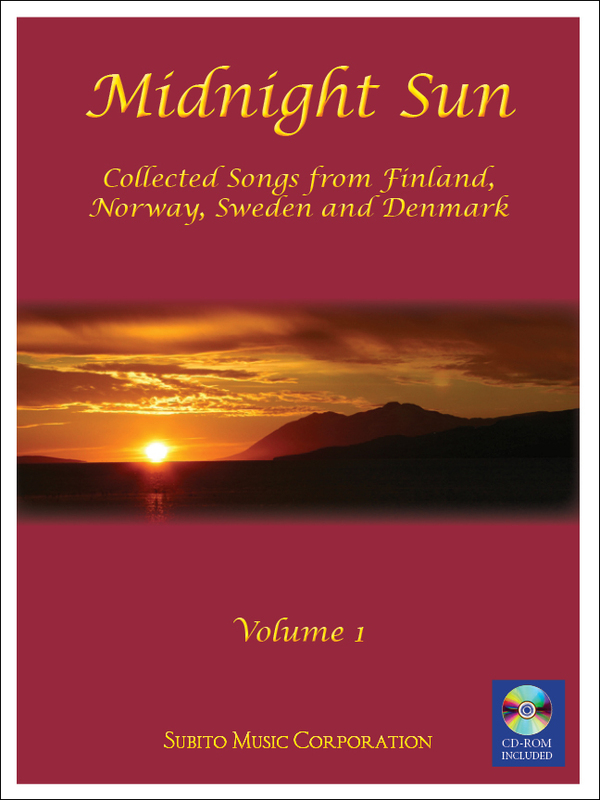 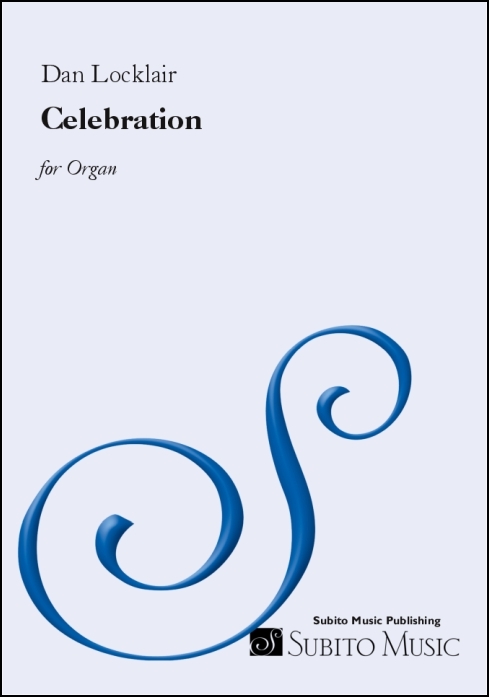 Six contemporary composers were invited to write new hymn preludes for this collection. 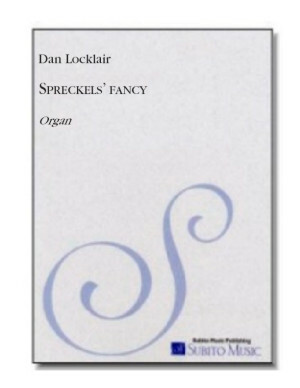 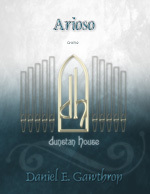 The result is a set of fresh, accessible compositions, highly suitable for worship or recital use. 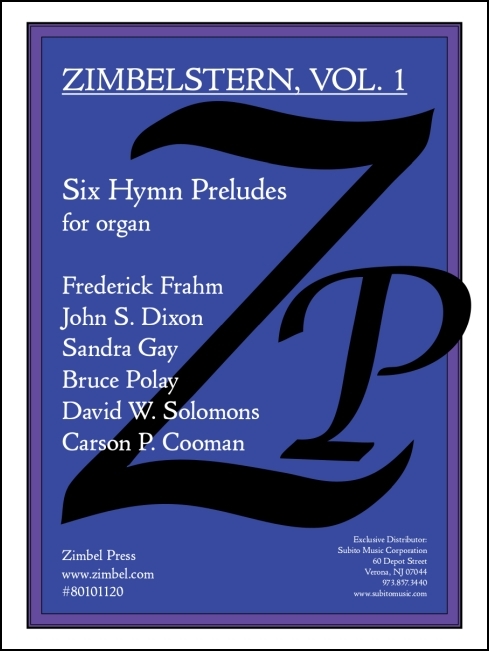 The six compositions are: Prelude on "Wachet auf" (Frederick Frahm), Prelude on "Melita" (John S. Dixon), Prelude on "Kingsfold" (Bruce Polay), Trio on "Wareham" (Sandra Gay), Prelude on "Gelobt sei Gott" (David W. Solomons), and Jubilee-Postlude on "Converse" (Carson Cooman).